Yesterday, I was rear ended in my car pretty hard while stopped at a red light. I am generally fine, just a sore neck. This experience reminded me, though, of my vulnerability, and how you could run out to the store for a taco dinner kit and never come home. 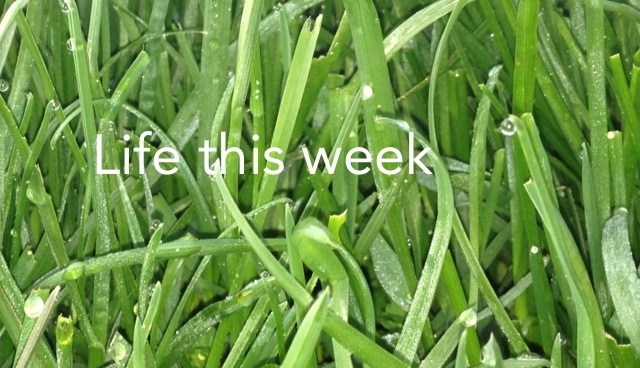 I’m taking an extra dose of life into this week. My desire is to be open, loving, and alive. I’m not buying into the “single story” about anyone. Yesterday, I watched the TED Talk called The Danger of the Single Story, by a Nigerian novelist named Chimamanda Ngozi Adichie. She tells of the dangers of hearing a single story about a people – “People in Africa are poor and dying of AIDS” – and making it the only story. The best illustration of her point was made when she described a time when a young American woman, who had read one of Adichie’s novels, expressed her sympathy that men in Nigeria beat their wives. Adichie’s response was to express her sympathy, based on reading American Psycho, that American men are psychopath serial killers. Every people group, every person has a multi-story narrative. I know I do. But we reduce people to a single story all the time, sometimes consciously, sometimes not. In doing so, we demean them. Jesus never bought into the single story about anyone; he saw the whole. I want to be made aware this week of the ways I seek to impose a single story on people and then I want to reject it in favor of learning the full story. I’m turning on my Spirit Fire App. I need God’s word to infuse every aspect of my day or I forget who he is, what he is capable of, and who I am. Really, I do. I found this phone app called Spirit Fire and I can set it to send verses of Scripture to me throughout my day. It has different categories of verses: Faith & Hope, Finance, In Christ, Inspiration, and Relationships. The first day I used it, it sent me: 1 Corin 3:16 at 8:44 a.m.; Gal 5:22-24 at 10:47 a.m.; Rom 5:17 at 1:17 p.m.; 1 Corin 12:27 at 3:31 p.m.; and 1 Cor 15:49 at 5:56 p.m. I’m using it all week to keep me grounded in truth throughout the day. Are your hands gripped tight? Can you open them, maybe just a little? This week feels heavy to me and even in the early morning hours, I am looking forward to the end of it. It would be easy to put my head down and view this week as a series of tasks to mark off my list. I want to do life a different way, though. I want to carry with me all week the deep and unbreakable connection I felt with God yesterday during worship at church and again in prayer with my small group. 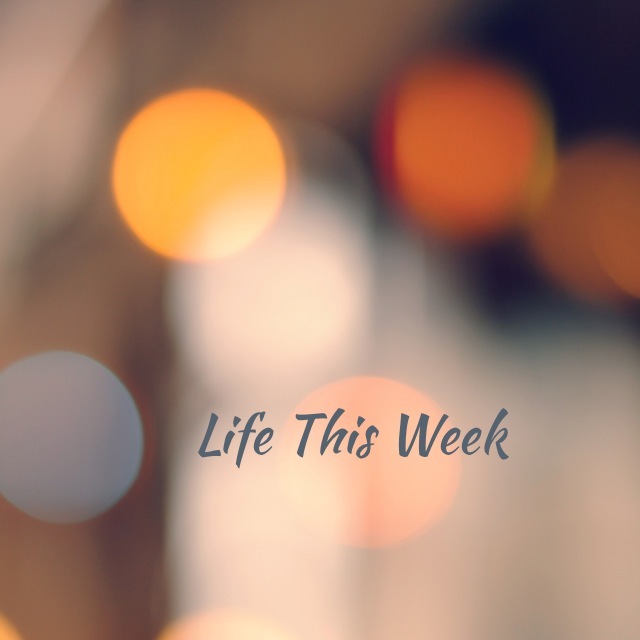 Here’s what I’m doing to help keep me connected with God and others so that my week is not just something to endure, but something that is holy. I’m carrying around one of Jesus’ questions. 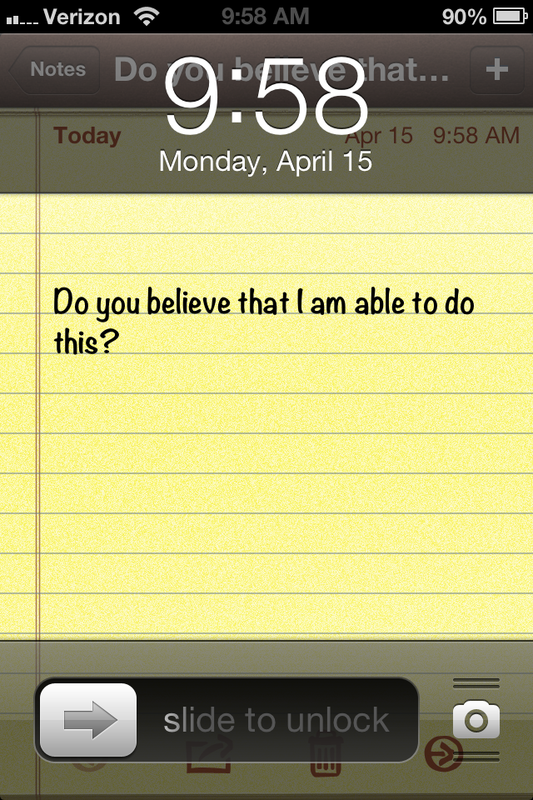 This week on my phone background, I will find the question Jesus asked his disciples: “But what about you? 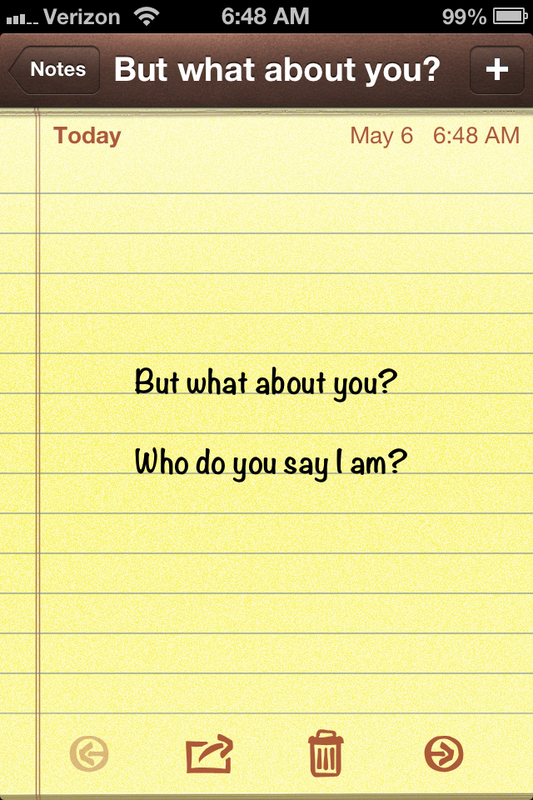 Who do you say I am?” (Matthew 16:15) I cannot wait to see what God will do in me with this question. I wonder if my life and my answer match. I’m thanking God. I am thanking God for his amazing grace, for my daughter, and how he will transform something in me during this full week. What does your to-do list look like this week?